Static Website that do not need to be updated frequently. Professional website with easy to use content management system. Your own dedicated 24x7 online shop to sell anything legal. 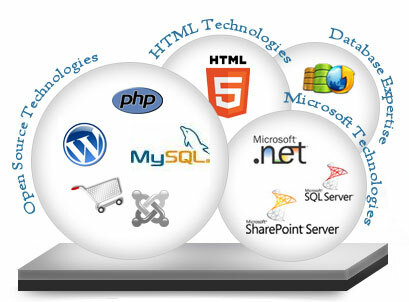 Website development is a tough task to do but TechPlus is expertise in this field as working since last 15 years. 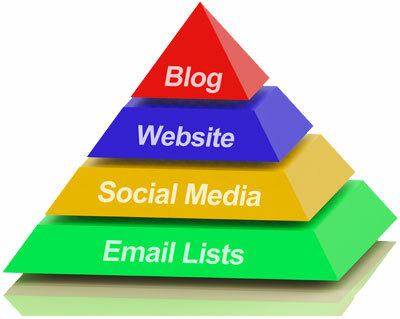 We develop all kind of websites including personal, business, blog, forum, ecommerce. 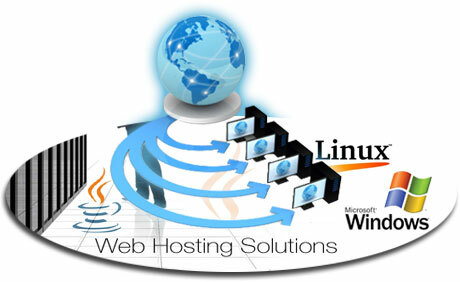 Web hosting permits you to make available your website through world wide web (www). TechPlus servers are located in UK and US data centers and come with high speed internet connectivity. 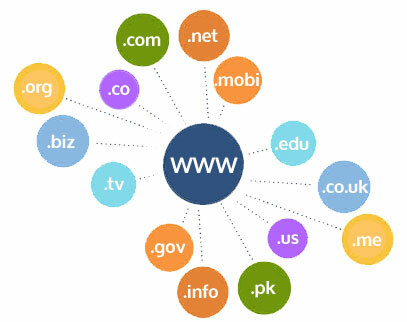 Search engine optimization (SEO) is the procedure to make visible a website or a web page in search engine's top results. We've couple of SEO experts who're working in this field since last couple of years and produced great ranking results for our customers. Here's the key work we do to optimize a website. Deployed fast, windows-like GUI, and multiple locations around the world for your comfort. 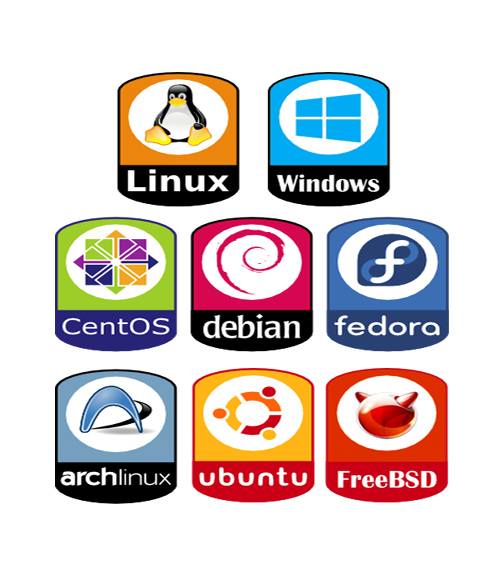 TechPlus goes above and beyond to become a premium VPS provider. Friendly, unmanaged ticket support available 24/7. Optional protection up to 100Gbps. Sign up, pay, and get started right now!. If you're not happy with our service we will generously compensate you by offering a 14-day money-back guarantee. Our worldwide network of 18 datacenters, spanning 5 continents, allow our customers to set up their VPS servers exactly where they benefit them the most. TechPlus is doing great job! They really helped me set up my new account and answered all of my complex questions thoroughly. Thanks a lot, I am excited about my new developing and hosting my website with them!